The South is known for their great Southern cuisine. They make the greatest comfort food, and there is nothing like it anywhere else in the nation. Nothing can beat Southern style recipes like Southern fried chicken, Southern potato salad, Southern cornbread recipes, and Southern desserts like Texas sheet cake. Copycat fans love Southern food, and we've wrangled up the best Southern recipes out there and put them on this site. 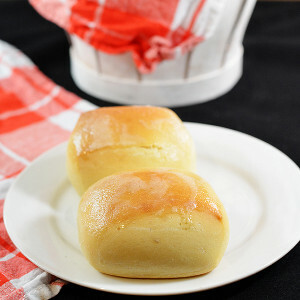 Now, we are going one step further and putting the best Southern recipes in one place. In this 25 Tasty Southern Recipes collection you will find some of the oldest and best Southern food recipes ever. With this Southern recipes collection you can have that great Southern cooking wherever you are in the world. 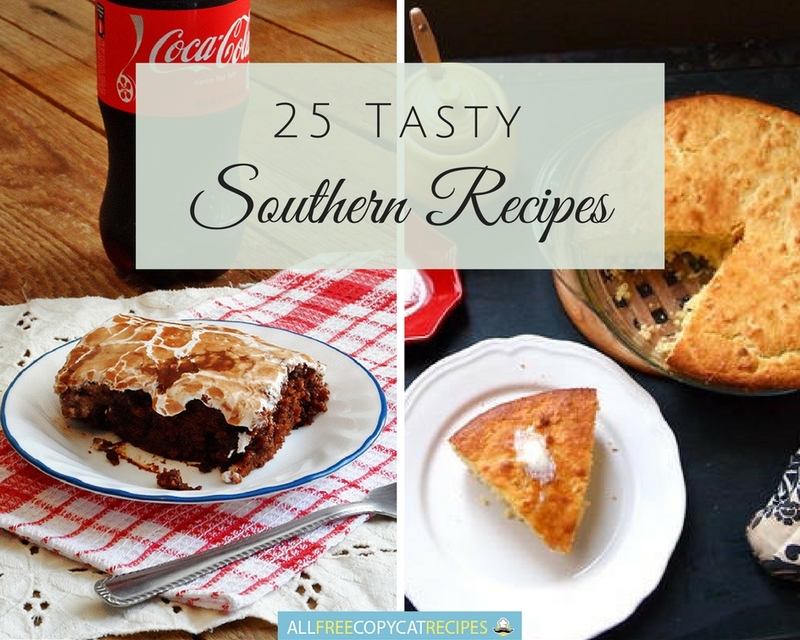 Whether you are looking for some to bring to a Southern summer potluck or a Southern dessert to satisfy your sweet tooth, you will find everything you need in this 25 Tasty Southern Recipes collection. These Southern recipes are the best Southern cooking recipes from around the web, and there is guaranteed to be something you like in this great Southern food recipes compilation. Nothing beats Southern fried chicken and these 22 Best Fried Chicken Recipes are the best fried chicken recipes out there! There are so many great Southern side dishes out there, but these are the best-of-the-best. From Texas Toast to Southern potato salad there is a side dish recipe here for everyone. No matter what you choose to make you are sure to have an amazing Southern meal. The South is known for their great Southern dessert recipes because they use the best ingredients there are. All of these Southern desserts are absolutely amazing and super simple to make. Try any of them for a down-home treat. If you like these Southern recipes check out this 20 Easy Recipes for a Southern Potluck collection for more great recipes! The South has so many great recipes we could not stop at just Southern side dishes and Southern dessert recipes. 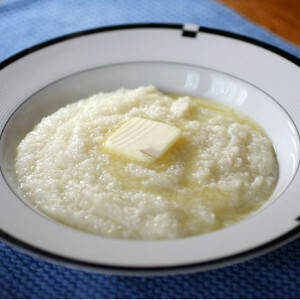 Here are even more great Southern recipes like Southern grits, cowboy corn dogs, and much more. What's your favorite Southern recipe?